Like, OMG! 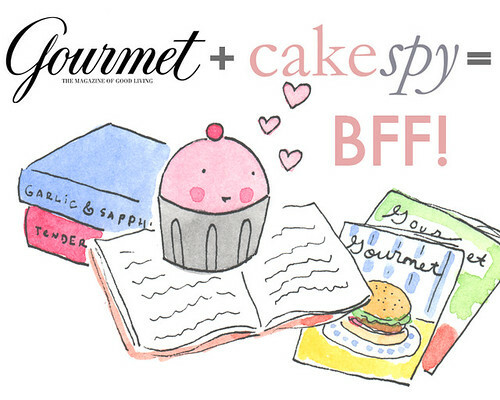 CakeSpy is one of Gourmet's favorite food sites! There are simply no words that can express how honored your little Cake Gumshoes feel. Curious about wedding cupcakes? Recipe Girl offers a comprehensive tutorial. We told you that cookie sandwiches were the next big thing: NY Times weighs in on the Whoopie Pie. Dessert chips with sweet salsa? We're on board. Love the look of Peeps, but not the taste? Why not make your own? Here's a recipe and how-to. Franny's Cup and Saucer in Point Arena, CA is our newest bakery crush. Do you love chocolate? Then you'll love this comprehensive list of the 100 best chocolate websites. This Dunkin' Donuts new donut flavor contest is strangely addictive. Caramel sushi? There's no fish, thank goodness. Peanut butter cayenne caramel bacon chocolate cookie bars: just one of the offerings from Seattle's newest specialty bakery, the Manderin Cookie Company. Are your cupcakes looking frumpy? Class 'em up with these fancy cupcake liner jackets by Bella Cupcake Couture. Creme that Egg! : the prolonged (and hilarious) death of a Cadbury Creme Egg. 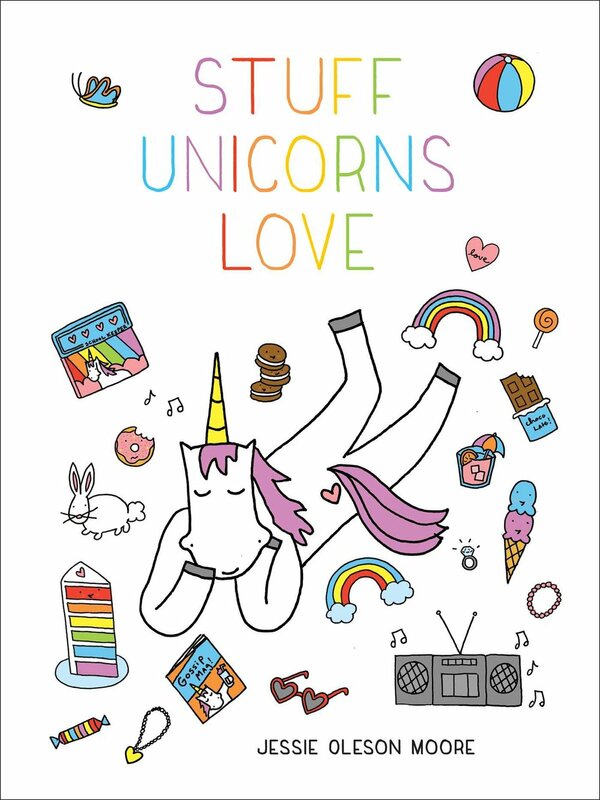 Thank you, thank you, thank you to Jules for sharing this awesome link. Remember these? Marshmallow cones that taste like childhood.